If you're looking for the best incline treadmill, NordicTrack currently leads the pack, with three well-priced models to choose from. By providing an incline of up to 40%, the newly redesigned X11i, X15i, X22i and X32i give you a better leg muscle workout and a much more challenging cardio workout than you get on a regular treadmill. Plus, you also get decline capability...a huge bonus that you don't find anywhere else! 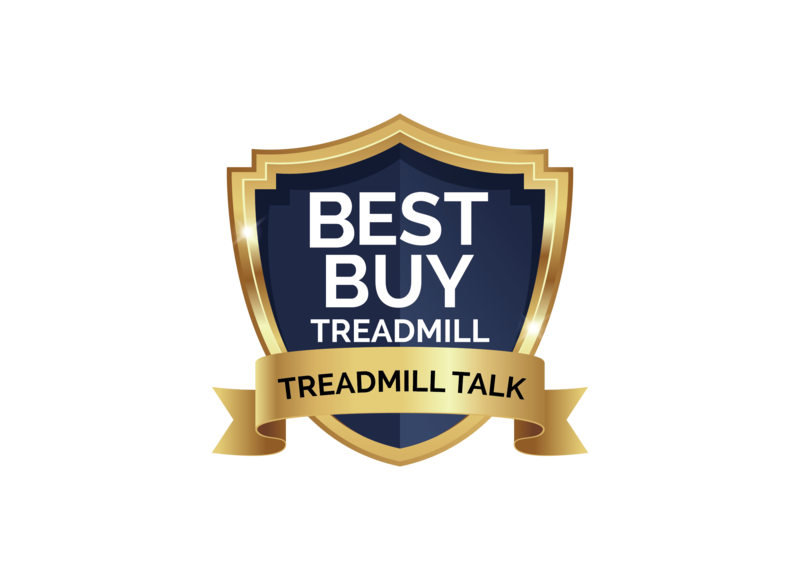 We rank the NordicTracks as the best treadmills for walking on an incline for several reasons, and not just because they have the steepest incline versus other brands. That alone makes it interesting, but it wouldn’t be great unless other features were high quality and could back up the innovation of the steep incline. UPDATE: As of 2019 the base X9i is no longer available, but the X11i and X22i have been updated with great new features and capabilities and there's a brand new X32i model! Check out those three machines if you're looking for a great incline treadmill. There is a lot of talk about the great workout you get with NordicTrack’s Incline Trainers because of the ability to set such a steep incline – up to an impressive 40%. In fact, for a price of around $1,999 on sale for the base X11i model, you’re getting plenty of features. It also has the popular iFit Coach technology for tracking, an endless library of fitness trainer designed workouts and the ability to run all around the world with Google maps while the machine automatically adjusts the ramp levels. Most of the people who purchase these NordicTrack treadmills feel that it’s a very good investment, and are impressed with the versatility and the number of features and capabilities, as well as the free wireless chest strap that is included with each model for more accurate heart rate readings. The original base model, the X7i, with a 2.75 CHP motor and 7" backlit display was discontinued in 2017. There also used to be a X15i Incline Trainer, which boasted a powerful 4.5 CHP motor and a 15 inch high-def TV....but that one was discontinued for some reason. All of the current Incline Trainers were recently redesigned, and there's one to fit every budget. Moving up you have the X11i treadmill, which has all of the features of the X9i, plus a more powerful 4.25 CHP motor, a 10" web-enabled touchscreen and a better warranty. Moving up you have the advanced X15i model, which was recently redesigned. 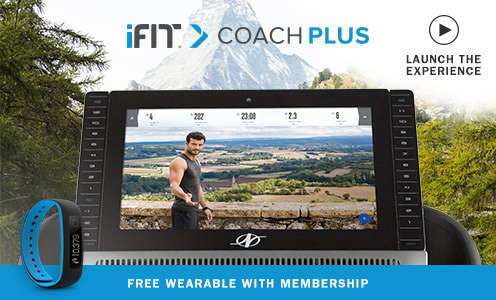 This one features a 14" touch display and iFit Coach technology, as well as 50 built in workout programs to choose from. At the upper end you have the advanced X22i model, the latest model to be released. 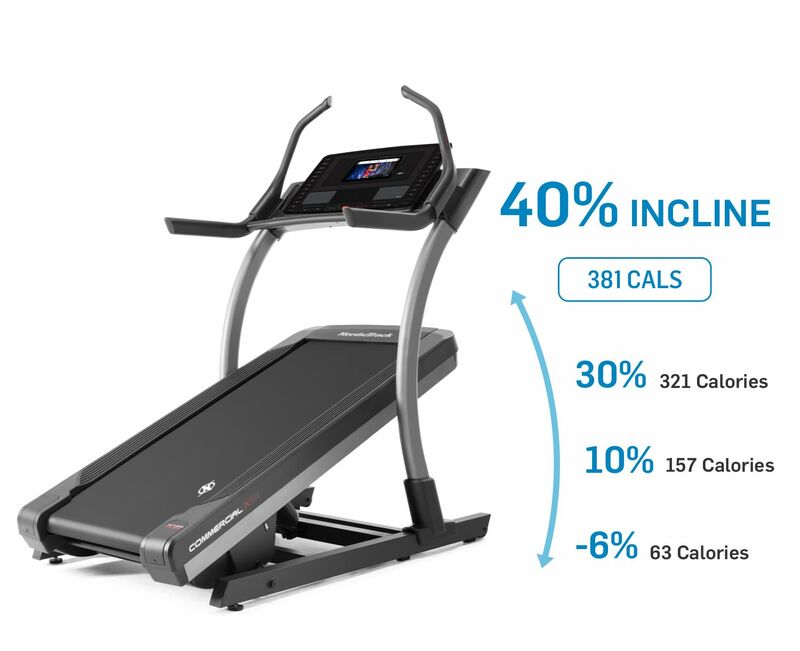 This one features an industry leading 22" touch display and iFit Coach Plus technology, an enhanced version of the iFit technology found on the other incline trainers. Prices tend to jump around, but the basic range is about $1899-$3299, depending on which model you choose. The newest model in the lineup is the NordicTrack X32i, introduced as a 2019 model. This one has all of the specs of the X22i, just with a 32" HD touch screen instead of 22" and 50 built in workout programs. Prices tend to jump around, but the basic range is about $1999-$4299, depending on which model you choose. The base model is the X9i treadmill which has 3.0 CHP motor, 7" web-enabled touchscreen, incline up to 40% and decline down to -6%. You get a large, well cushioned 22" x 60" deck, 44 built in workout programs, a 300 lb. max weight capacity and up to 12 mph speed. Which Incline Treadmill Should You Choose? Currently the X11i and X15i are looking like the best deals with their powerful motors, large touch screen and strong warranties. The only real difference between those Incline Trainers and the X22i and X32i is the screen size, and although the 22" and 32" displays are a sight to behold, it's probably not worth the additional $1000-$2,000 over the price of the X11i. Are there other incline treadmills on the market? Currently, no. Almost every $500+ treadmill will incline to some extent, but even the most expensive ones top out at around 15%. Freemotion, made by the same company that manufacturers NordicTrack, ICON Fitness, has one model...an i11.9 Incline Trainer that maxes out at 30% incline and -3% decline, falling short of the NordicTrack lineup. No other company makes a treadmill specifically for incline/decline like NordicTrack does, which is why they have been so successful over the years. Based on how many additional features you get, and how much these models have improved over the years, the NordicTrack Incline Trainers are still the best incline treadmill available, and essentially the only ones. They offer steep incline and decline capability, iFit Coach technology and up to 44 built in workout programs, giving you plenty of variety and challenge to help you reach your fitness goals. If incline training is something you are interested in, NordicTrack definitely has you covered with three of the best treadmills on the market today. Again, our favorites are the X11i and X15i with their upgraded motor and large touch screen. And if money is no object, consider the top of the line X32i with its amazing 32" Smart HD touch screen console. Get the popular Incline Trainers on sale right now!